Software and solutions company DVT has launched a new outsourced software testing package for SMEs wanting a complete testing service, with automation regression and performance testing components at a more affordable price point. DVT’s new GTC Lite product gives companies full access to DVT’s Global Testing Centre (GTC) in Cape Town over a 12-month contract period, including dedicated testers and access to a broad range of mobile devices for testing almost any app on any software platform using DVT’s homegrown testing framework. 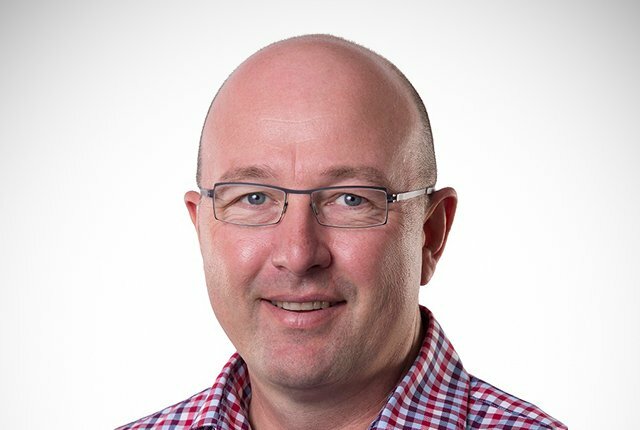 “Given our size and market reputation we realised many companies might have overlooked our testing services thinking they’re too expensive or complex, so DVT GTC Lite was designed to deliver a comprehensive testing service that’s neither of those,” says Jacques Fouché, DVT Executive Head of Testing Solutions and MD Western Cape. “We’ve packaged many of our more advanced services – including access to DVT’s open sourced based framework, our extensive repository of current mobile devices, and access to performance testing tools, all for one very competitive monthly fee,” says Fouché. DVT GTC Lite provides functional testing and automation regression testing with limited performance testing, all in a single package price. It makes testing more flexible and affordable. Fouché says the test automation of certain systems and software packages can be difficult, so the proof of concept will, at no cost to the client, determine the suitability of the tools at our disposal for the project. DVT’s GTC Lite is available now. For more information or to arrange a personal consultation, go to http://www.dvt.co.za/gtc-lite-package.